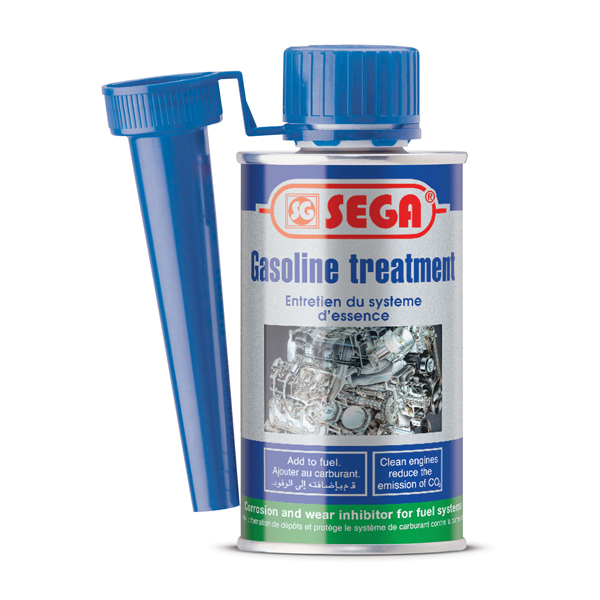 Improves the quality of gas and helps keep fuel injectors ans intake valves clean with regular use, SEGA Gasoline treatment improves the quality of gas by adding powerfull cleaning agents that help fight the the accumulation of harmful carbon, gum and varnish deposits in the fuel system that can reduce performace. 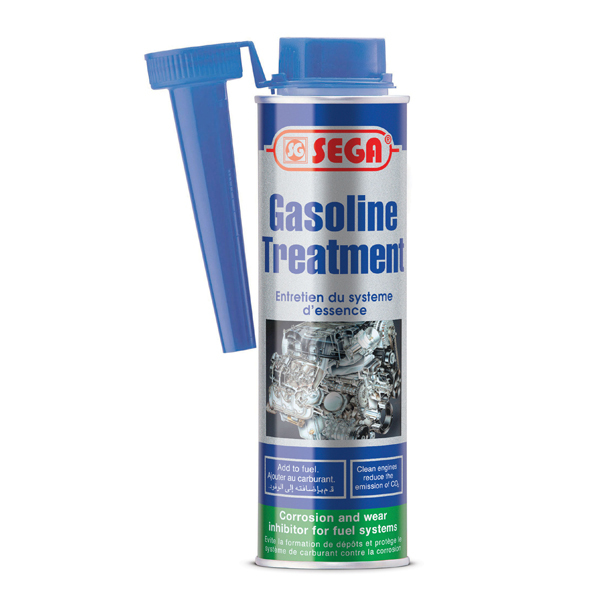 Also engineered to remove water, which can lead to fuel line freeze. 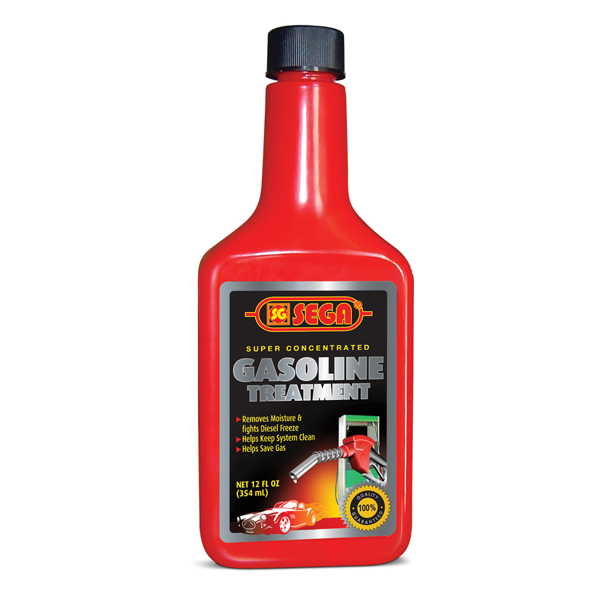 This products is made with jet fuel, a high-quality carrier of active ingredients.